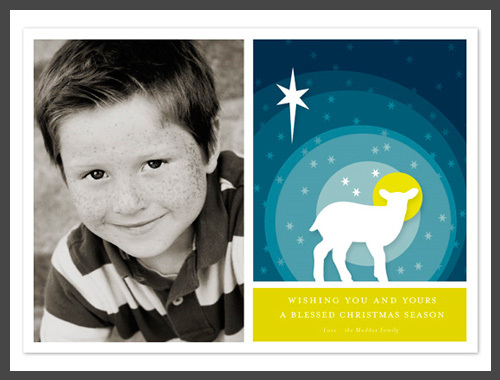 As promised yesterday when I shared my submissions to the Minted Sending Good Cheer Holiday Challenge, here are my favorites from the over 2000 entries to the challenge this year. WOW!!! 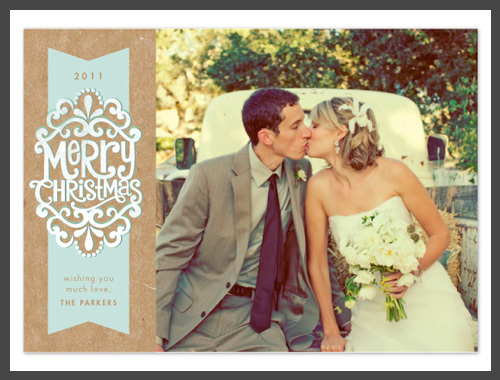 As always, the ladies of Alethea & Ruth did there thing and submitted the most beautiful holiday cards. This is ornate but so simple at the same time, with the brown, textured background and the subtle blue tone. Lovely! This one was my second favorite. They've removed the designer names while the voting is going on, so I don't remember who designed it, but I love the 'folkly' feel to it, with the leaf/flower motifs and the color palette. And this one really caught my eye due to the illustration...very simple but I love the layering of elements to create the religious scene. I'll be honest in saying that I'm not a pet person (although my boyfriend so desperately wants a dog...I'm warming up to the idea...sometime in the future! 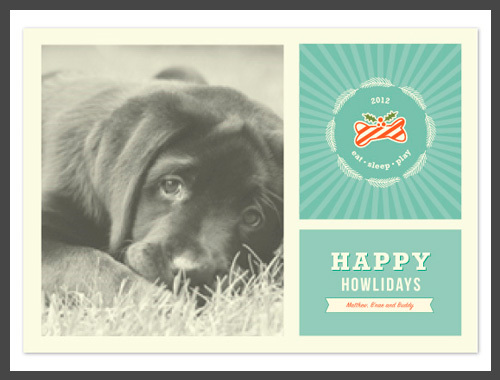 :)p ) I really like this vintage feeling puppy card. I'm loving the way they decorated the doggie bone with holiday motifs. 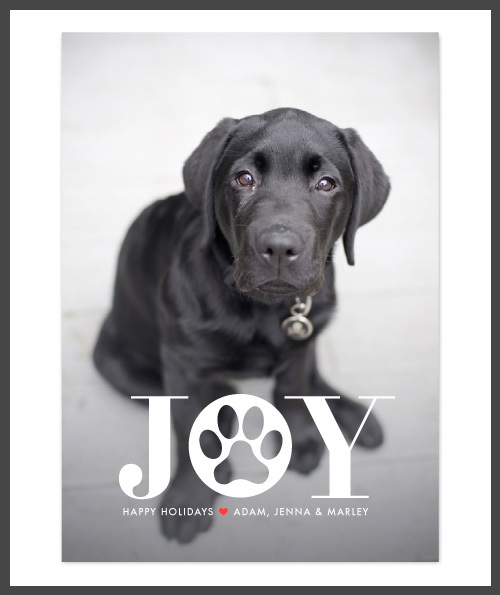 And this I just thought was so thoughtful the way the placed the paw in the 'O'...perfect for a pet family! 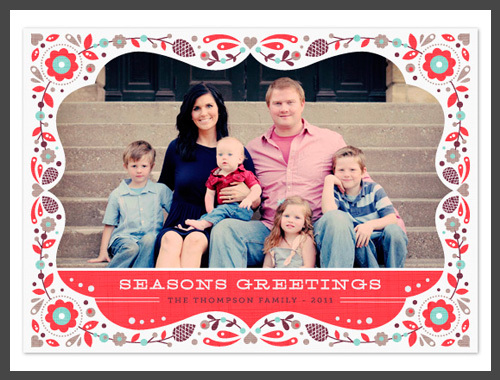 Check out the rest of the submissions on the Minted website. Vote for your favorites!